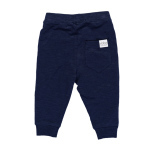 Baby pant with a relaxed comfy fit. Small print at front. Rib at end of leg and ebbe´s signature pocket at back. 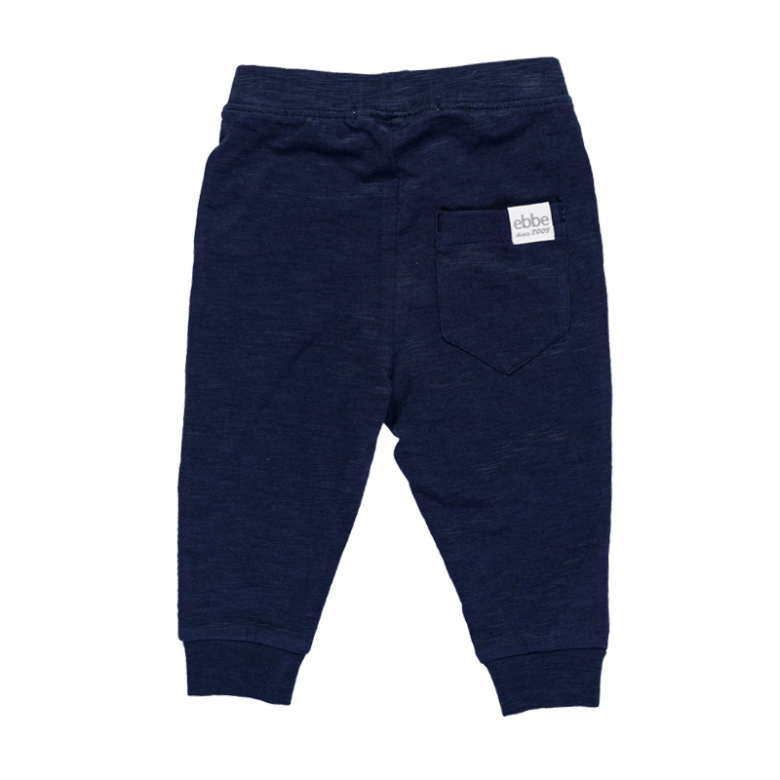 Made in soft jersey in organic catton.